You’ll want to involve other adults in the troop—there’s no need to go it alone or depend on too few adults! Many hands make light work, and the role is more fun when it’s shared. Think about the people you know whom you admire, who can connect with girls, who are dependable and responsible, and who realistically have time to spend volunteering. (Remember that these volunteers will need to register as Girl Scout members, complete a background check, take online learning sessions, and review written resources.) Consider business associates, neighbors, former classmates, friends, and so on. If you have trouble finding reliable, quality volunteers to assist, talk to your volunteer support team for advice and support. And feel free to use the sample welcome letter and friends/family checklist in the Girl Scout Daisy, Brownie, and Junior Leadership Journeys to assist you in expanding your troop’s volunteer network. Remember: Be sure every volunteer reviews and follows the 12 Girl Scout Safety Guidelines, available both in the Quick Start Guide to this handbook and in the “Safety-Wise” chapter. 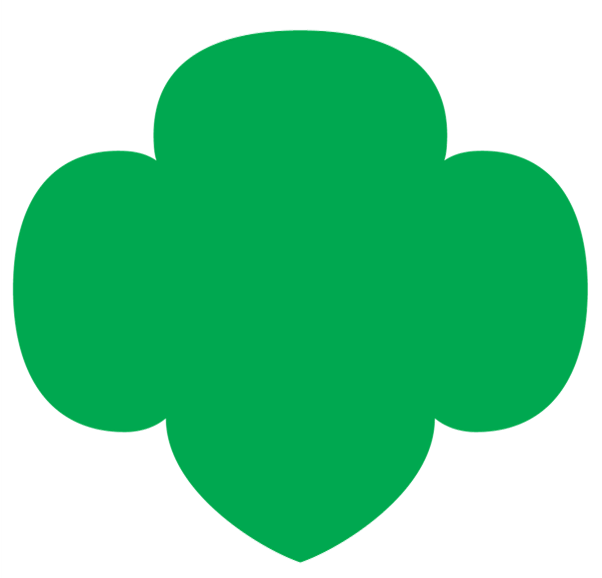 Cookie Manager: A volunteer who would manage all aspects of Girl Scout cookie activities. Transportation Coordinator: The volunteer you’d look to whenever you need to transport girls for any reason. This person would have volunteers available to drive and chaperone. Record Keeper: A treasurer/secretary rolled into one person—someone to keep track of the money and keep the books. Set up roles that work for you, and draw on other volunteers who possess skill sets that you may lack. When you’re ready to invite parents, neighbors, friends, colleagues, and other respected adult volunteers to partner with you, send them a letter and invite them to their first troop committee meeting.